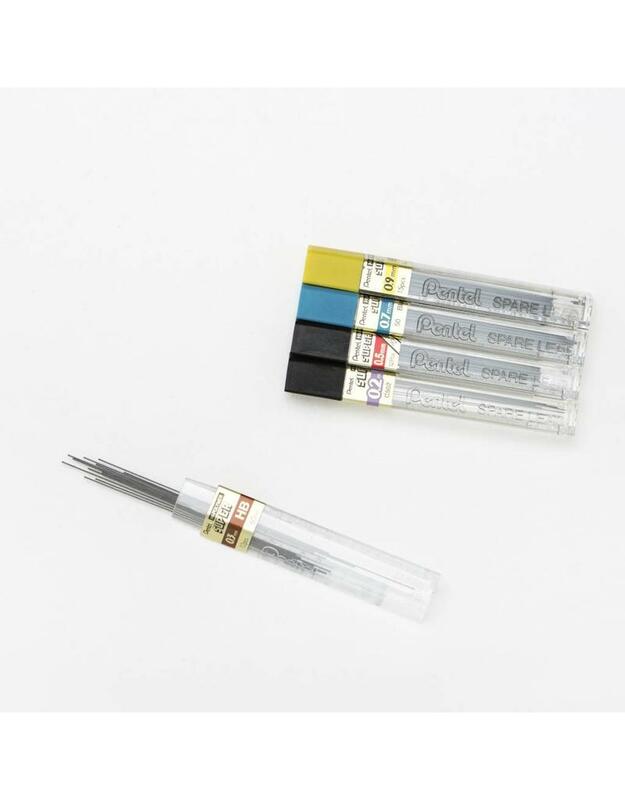 Pentel Super Hi-Polymer lead resists breaking and never needs sharpening. HB lead refills are equivalent to a standard #2 pencil. B lead refills are softer and darker than HB. 12 leads per tube.